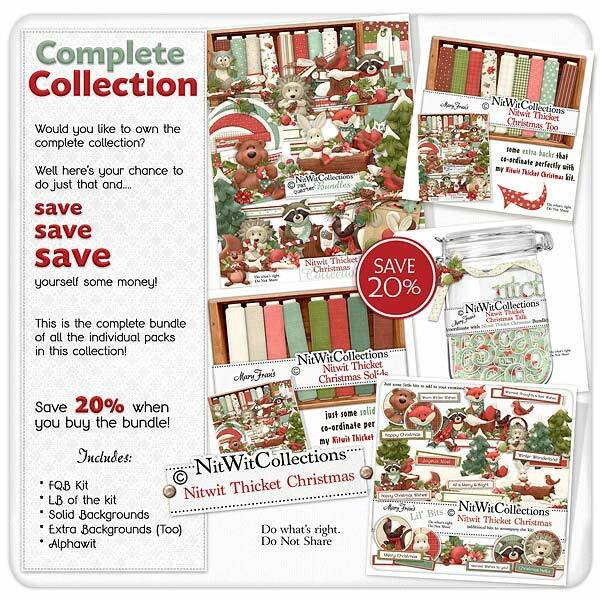 Bundled "Nitwit Thicket Christmas" Collection was a much asked for digital kit. We listened, and here it is! !